If you own a condo or townhome and have been thinking about making renovations, we can help. Dream Construction has been helping Las Vegas area condo owners make eye-pleasing upgrades to their condos and townhouses for many years. We have the expertise and experience to help you decide the changes you want to make. We can help you plan accordingly so your home is ready for an important upcoming event or just because you want to upgrade your current style. We would love to discuss your needs and talk about the options you may have when it comes to remodeling your space. Whether you need small condo remodeling or large condo remodeling, Dream Construction can help you make your condo renovation dreams come true. But first, it’s important to take a little time to ask yourself some questions and explore your options. Do you want a whole condo redo all at once or do you want to just focus on one room at a time? Have you been dreaming about a whirlpool tub in the master bath? Don’t have a master bath? Then maybe you might want to think about adding one? How about knocking out that wall in your extra bedroom to make room for a bigger closet? Below are some options to consider, but feel free to add to this list. 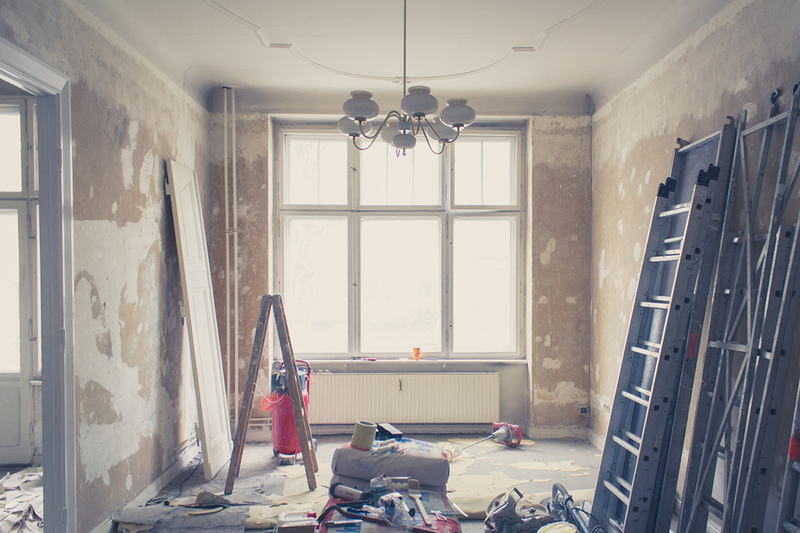 The sky is the limit when it comes to remodeling your condo. Dream Construction is eager to help you explore all the condominium renovations that may be possible for your home. We have expertise in many areas and can help you reach your remodeling goals this year. We’ve got what it takes to help you make your home remodeling dreams come true. We’d love to sit down with you and explore all the available options and levels of upgrades that might be a good fit for what you want to accomplish with your home. We are ready to listen and follow up with a variety of recommendations to improve your living space. If you’re ready to make some changes, please call us for a consultation or an estimate today.